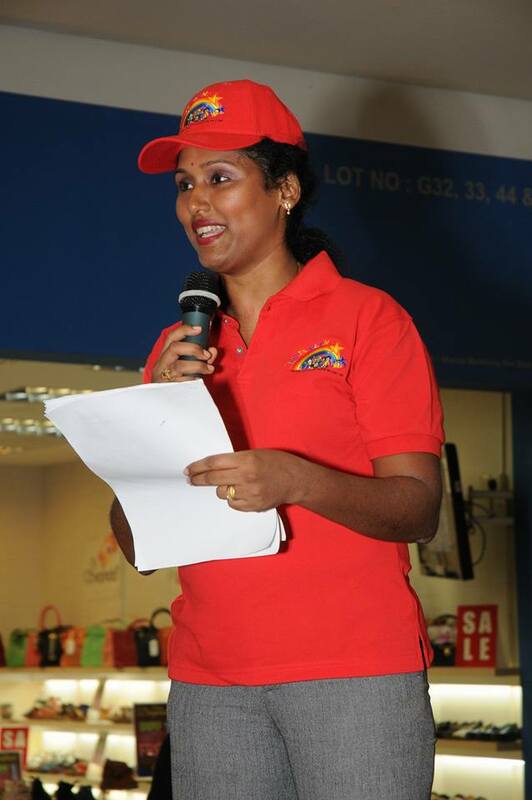 R.VANISRI SARAVANAN is the founder for Globalink Training Sdn. Bhd, GlobalinkHouse International Preschool and GoldenChild SpEd (Special Education) Services (formaly known as Globalink Sped Services). This schools was founded in 2008. Vanisri is an early childhood coacher and trainer. Her interest in brain development during early childhood had led her to conduct many researches in the field of Early Childhood Education and Education Psychology. Understanding her ability, Ministry of Education has requested her to conduct training for Government Preschool Teachers. Her innate passion in helping kids with psycholo gical needs had normalised many kids which falls under the learning disabilities category. 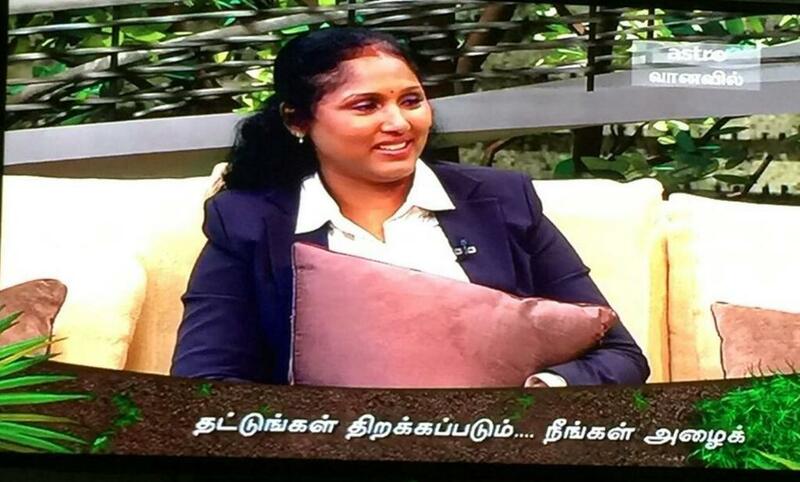 She was also a speaker in one the famous Tamil talkshow in RTM2 called Vasantham in 2011 with the title of Helping Kids with Pscyhological Needs. Vanisri strongly believes that the key to success and better performance of country depends on its nations’ education level. She stresses that understanding the process and importance of education is critical to leaders as organizations continue to expand globally. The command and control leadership style will no longer suffice as the market continues to change shifting market power from the organization to the consumer. To increase creativity, learning, knowledge creation, idea generation, and so on, leaders need to become coaches and promote social structures to develop through the implementation of good education system. She has been in education and training industries for more than 16 years. Her interest in Training and Development has lead her to join Taylors’ College, Nilai International College, TPM College and at present in AseaE University and Monash University since 2002. Currently she is lecturing for post-graduate (Masters Degree). To date, she has train, coach and taught more than 3000 candidates including undergraduates, postgraduates and corporate people from clerical level staff to managerial level staff, parents, babies, preschoolers, kids with learning disabilities, primary and secondary students. She went on working on learning modules for Bachelors and Post-Graduate Students at international universities since 2008.
of Malaya she has a Masters Degree in Computer Science (Software Engineering) from University of Malaya. At present she has submitted proposal for Doctorate Degree in Education Pyschology at University of Malaya. Vanisri is currently providing public workshops, training and courses at local Colleges & Universities, Education Ministry, parent, child and student coaching. Participants from different back grounds, ranges from the age of 3 months baby to 70 years old. She shares her knowledge with the general public through corporate publications such as conference and university modules.